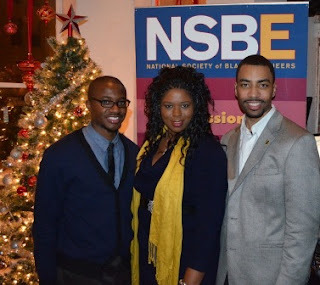 WASHINGTON, DC - On December 10, 2011, the Washington D.C. Metro Area Alumni Chapter of the National Society of Black Engineers (NSBE-AEDC) held a Holiday Networking Fundraiser at Tabaq Bistro. The “Majestic Night” Holiday Party celebrated the contributions of NSBE-AEDC members and volunteers; as well as provided a festive environment for networking between technical professionals. Proceeds from the gathering supported the Washington Mathematics Science and Technology (WMST) Public Charter High School in D.C. Founded in 1998, WMST is a leading public charter high school in the city, and is ranked as one of the top schools in the U.S. by Newsweek with a 99 percent graduation rate. NSBE-AEDC has adopted several schools in the District of Columbia and surrounding counties in Maryland and Virginia. Members of the chapter and its affiliates are committed to positively impacting the community by providing funding support for education and by promoting public awareness of science and engineering. 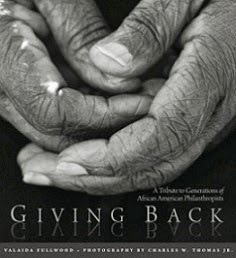 Visit http://www.nsbe-aedc.org/ to find out more about the chapter’s initiatives. 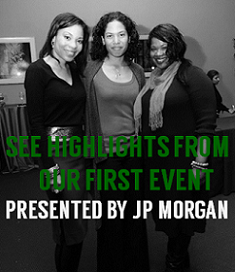 I was able to attend this event and I must say it was truly a success! Congrats to NSBE-AEDC and please continue producing quality events. The Society is blessed to have a chapter that always puts our mission first.